Attendees can watch a one-of-a-kind demonstration from COSI, see a professional pumpkin carver in action, touch creepy crawlies with The Bug Man, and visit with fortune-tellers. 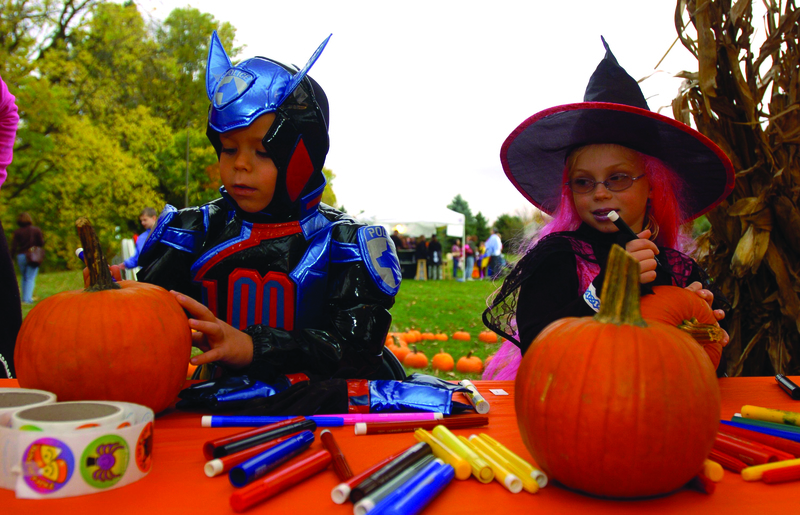 Outside, children can decorate their own pumpkins, take a hayride, navigate a hay maze, and travel along the “trunk or treat” trail receiving candy and trinkets from 35 area businesses and organizations. For the older ones, a haunted trail will be set up. Dublin middle school students are also invited to attend Monster Mash, a costume dance party held from 6:30 – 8:30 p.m. *Admission is free, but a student ID is required. Michael and Lisa Blackwell, named King and Queen of Halloween, will preside over the event. 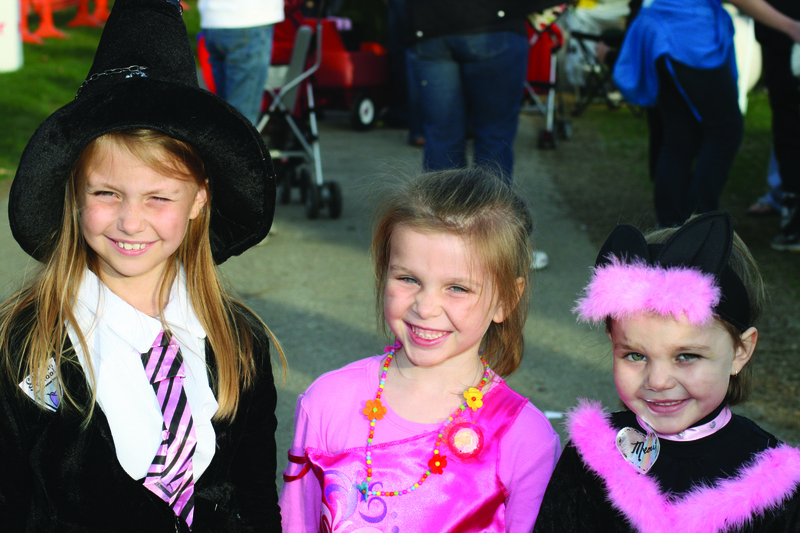 For more information about Spooktacular, call 614.410.4545 or visit the City of Dublin’s website.